Stunning marketing photos that capture a homes features and generate showings. Agent branded and unbranded MLS compliant virtual slideshow tour links delivered with photo packages. Convenient online scheduling giving you the flexibility to request an appointment anytime. We guarantee delivery within 24-48 hours after the shoot giving you access to beautiful marketing photos when you need them. Manage photo downloads, virtual slideshow tours, and credit card payments from our online client portal. We are equiped with Supra eKey access so you can stay focused on your business. 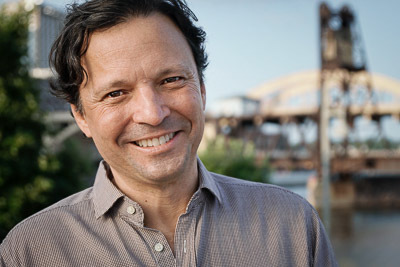 With over 20 years of experience in the Saint Paul and Minneapolis real estate market, Jim is an industry insider. 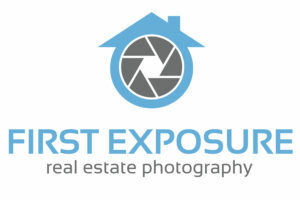 He founded First Exposure Photography out of a passion for the importance quality photos make in marketing homes. Jim has spent years refining his photography, composition, and editing skills to create exceptional marketing images and is now sharing that expertise with you. ©2017 First Exposure Photography. All Rights Reserved.